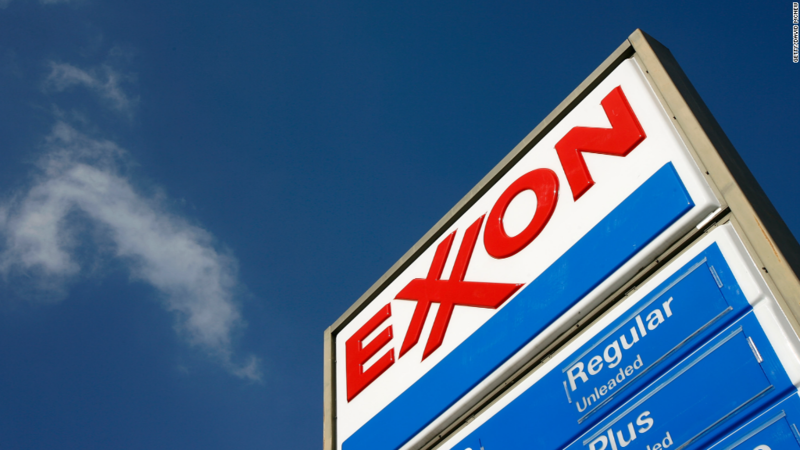 Federal regulators are investigating Exxon's accounting practices. The SEC's probe appears to follow the lead of an investigation launched by New York Attorney General Eric Schneiderman, who said last week that he's looking into whether the company has misled investors with dodgy accounting practices. Exxon Mobil (XOM) said in a statement Tuesday that is "fully complying with the [Securities and Exchange Commission's] request for information," saying the regulatory agency is "the appropriate entity" to review how the company has valued its assets. Schneiderman's office is looking into why Exxon has not downgraded the estimated value of its oil reserves -- even as oil prices have faced a two-year decline. His office is also investigating whether the company has properly accounted for the impact of heightened greenhouse gas regulations on its business. In a statement Tuesday, Exxon said "we are...confident our financial reporting meets all legal and accounting requirements." The Wall Street Journal reported Tuesday that the SEC has asked for documents from Exxon and PricewaterhouseCoopers, which audits the company's financial documents. The SEC declined to comment on the investigation, and PwC did not respond to CNNMoney's inquiry Tuesday.